On October 17, 2016, The University of New Mexico entered into an agreement with the U.S. Department of Justice to refine UNM’s policies regarding sexual harassment on campus, which includes sexual misconduct such as assault. As a part of the agreement, UNM is providing MANDATORY sexual misconduct prevention training to all UNM Students. 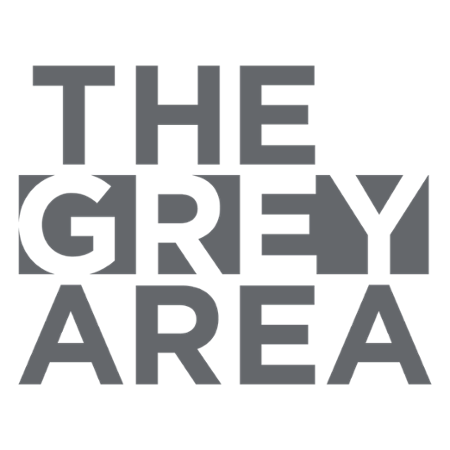 The training module, entitled, "﻿THE GREY AREA," is an in-person and interactive training that is approximately 1.5 hrs in length. It is required of all UNM students, including all branch campus currently enrolled at UNM. Students must complete the in-person training in order to maintain enrollment eligibility for future semesters. Click the red escape button above to immediately leave this site.